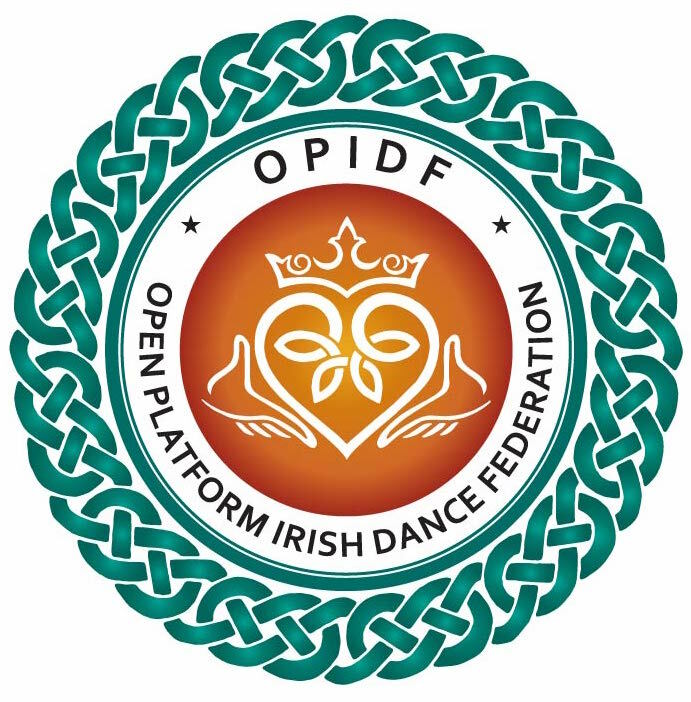 OPIDF is an open platform federation, therefore, any dancer, any school or independent dancer may attend and compete at our competitions. We host fun, fair yet competitive feiseanna and championships in fantastic venues, with high-quality prizes and awards on offer. Although OPIDF is an open platform federation, we offer a membership package, which includes reduced admin fees per competition, as well as other benefits. OPIDF is an active supporter for the British Sign Language (BSL) community, helping to support those who are deaf or hard of hearing to access the arts. We are the first Irish dancing federation in the world to offer classes accessible to those who are deaf or hard of hearing.